Evanston in the News, 2019 Merchant Summit, Business Resources, and More! 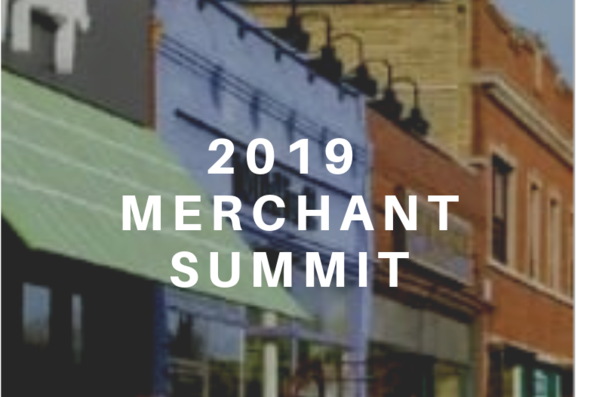 City Manager Wally Bobkiewicz would like to invite Evanston's merchants to attend the 2019 Merchant Summit on Wed., April 10, 9 a.m., at the Morton Civic Center, 2100 Ridge, to discuss how the City of Evanston can continue to be supportive of your growth. Enjoy a self-guided tour of galleries and art studios in West Evanston in support of Nichols Middle School PTA. Start at Joanna’s Ceramic Studio on Wesley and stroll west on Greenleaf to 1100 Florence Ave., to see new paintings by artist Kathy Halper, next walk north up Florence to Ben Blount’s letterpress studio. Plan on snacks, shopping opportunities and good conversation at each stop. Get your business featured in a coupon book going into the hands of thousands of Artisan Summerfest goers! Available to all Evanston Chamber members. Samantha Steele, Cook County Director of Commercial Valuations,with Scott Smith, Chief Communications Officer, will hold an informational session to explain the assessment, and answer questions. 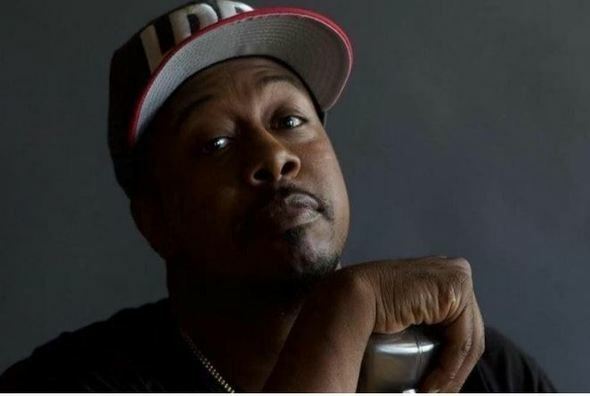 Come out to Gibbs-Morrison Cultural Center, 1823 Church St., on Sat., April 6, 7:30 p.m. for a night of live comedy featuring comedian Leon Rogers, 107.5 WGCI Radio host. It's a night of fun you won't forget! The owners of Autobarn and Oscar Isberian Rugs are considering development opportunities on the west side of Chicago Ave. Please join them in a public meeting on Thurs., April 4, 7 p.m., at The Autobarn Alfa Romeo, 1034 Chicago Ave. The Evanston Women's Business Center will host a FREE lunch and learn opportunity in partnership with SCORE, on Thurs., April 18, noon to 1:15 p.m., at First Northern Credit Union, 1705 Sherman Ave. Join them to learn more about how people interact with your website and opportunities to increase your business through Google Analytics. 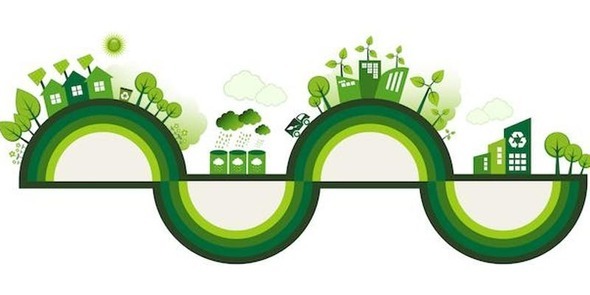 The Main-Dempster Mile invites all business owners to a free educational seminar on Tues., April 23, 9 a.m. to 10 a.m., at Firehouse Grill, 750 Chicago Ave., to learn how to become a greener business, discover the benefits of reducing waste, and explore sustainability initiatives. Spoonfoolery Summer Camps Start June 17! 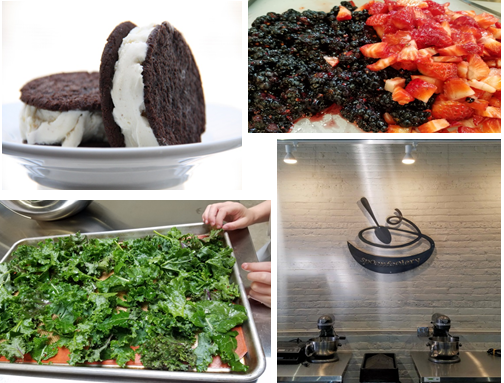 Spoonfoolery Creative Cooking & Baking is offering Summer Camp options for both Elementary Chefs (ages 6-10) and Middle School Makers ’n’ Bakers (ages 11-14). Students will engage in multi-day projects and learn fun, fast, and fresh ways to help get dinner on the table without using a single appliance in your kitchen. We know parents are going to love that come mid-July! 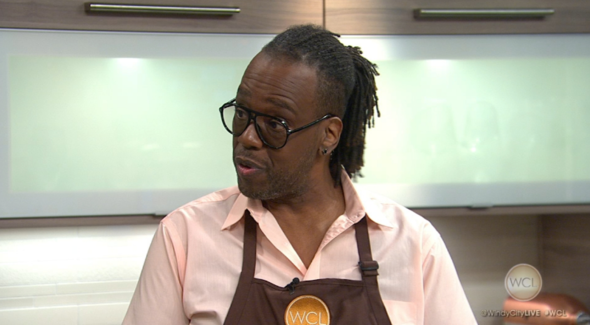 WVON talk show host Art 'Chat Daddy' Sims stops by Valli Produce to shop for Windy City Live's "In the Kitchen" segment. Check out the clip and full recipes by clicking the button below. 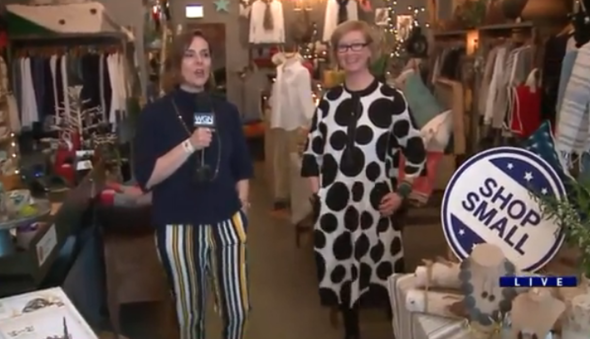 WGN's Around Town recently visited Evanston businesses, showcasing four great local shops: Ayla's Originals, Vinic Wine, Dragonfly, and Becky & Me Toys. Check out the full clips below. 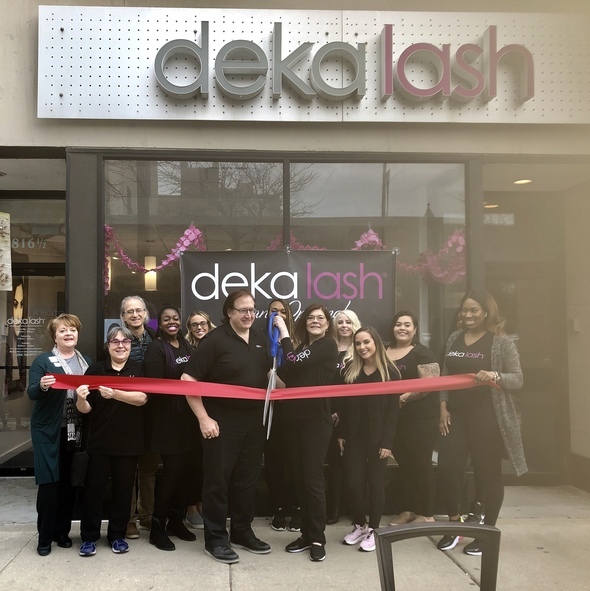 Congrats to Deka Lash on their grand opening! Welcome to the Evanston business community! If you provide paid family leave and medical leave for your employees, you may be eligible for a tax credit. For more information, click below. The Illinois Small Business Development Center at Harper College provides no-cost confidential consulting for small and home-based businesses. Schedule an appointment to receive expert help an advisor. The Illinois SBDC has also partnered with local firms in Law, Accounting/Tax and Prototyping to offer you free expert help. Let a SCORE mentor work with you one-on-one to help with your business challenges. Register in advance at https://northchicago.score.org or by calling 224-372-3432. 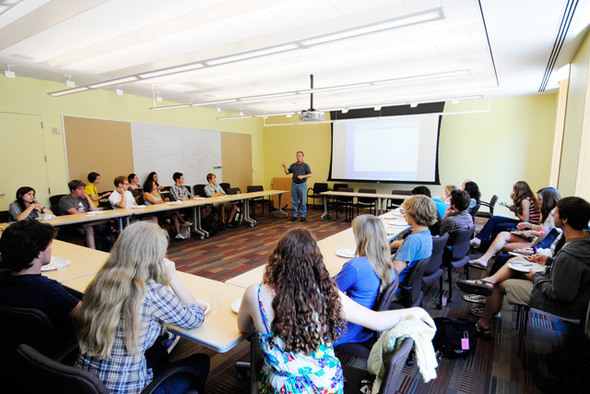 Mentoring is available on Wednesday afternoons and Thursday evenings at the Main Library, 1703 Orrington Ave., West Conference Room.